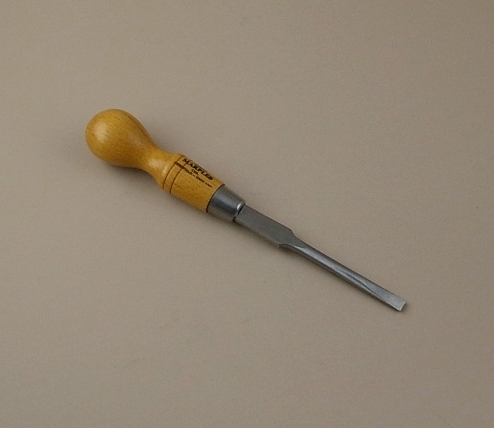 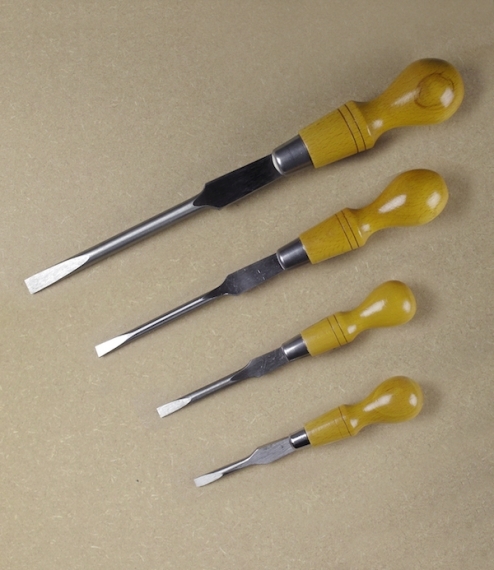 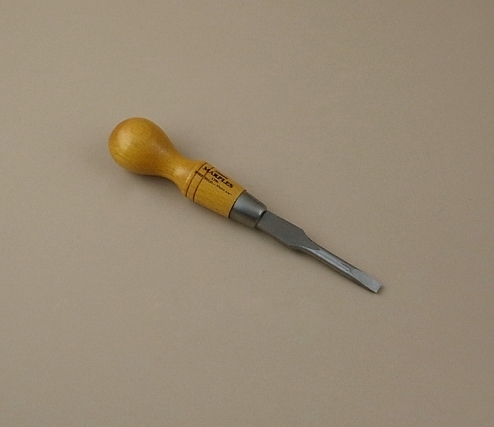 Oval beech handled screwdrivers with precision ground tempered steel blades for a secure grip and lasting edge. 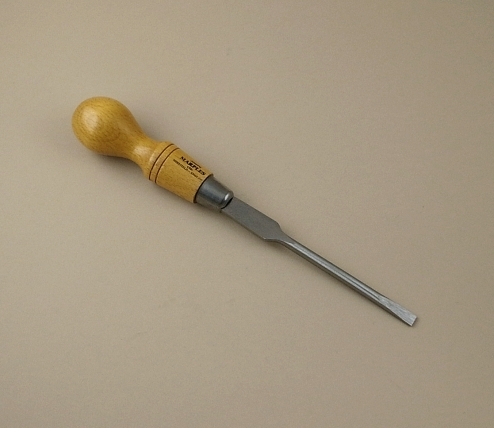 Made by Joseph Marples Ltd of Sheffield, who since 1840 have specialised in the production of fine joiners hand tools. 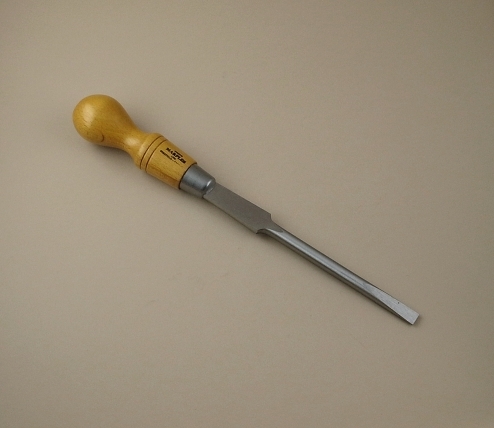 Some of their methods may have changed, many have not, but their commitment to quality both in manufacturing and materials remains undimmed, as evinced by the identical antique tools that can still be found at fairs, markets, workshops and in sheds. 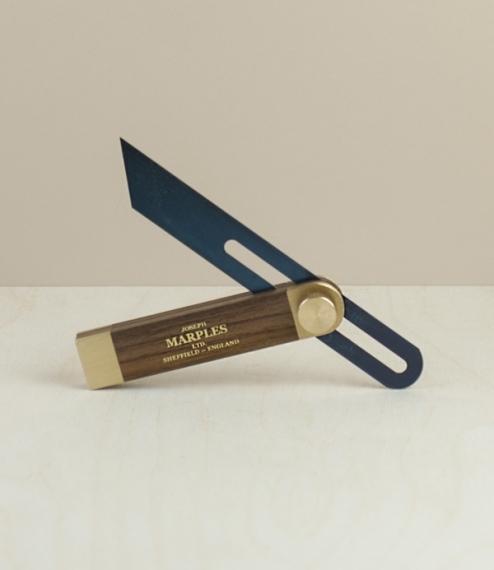 In four sizes which approximate to the length of the blade - 3”, 4”, 6”, and 8”.